To create a healthy spirit of competition and to prepare students for some of the toughest challenges in the course of their career building, Magnus Global School has registered with Science Olympiad Foundation. 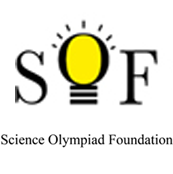 SOF conducts the biggest Olympiad Exams in Science, Mathematics, English & Computer, enabling students to measure their performance, and compete with peers as well as to secure scholarship. 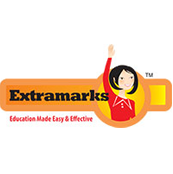 We are empowered with Extramarks digital learning solution. Our e-learning partner offers all concepts prescribed by CBSE in an engaging and interactive manner. Its unique pedagogy ensures concept clarity and application of theoretic concepts in real life based situations for students. CAMRI is our Health Partner. CAMRI is the First and Oldest Award winning Super Speciality hospital in Burdwan. We organize in-campus medical checkup for each and every student with their help. 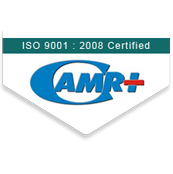 In any medical emergency situation, we refer to CAMRI. 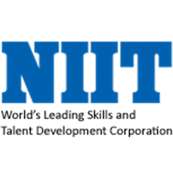 We have partnered with NIIT for delivering the IT curriculum in the school for students of classes I to VIII. The nGuru IT Wizard Plus software is effectively used for this purpose. At the end of every scholastic year, NIIT awards a certificate of merit to every student. 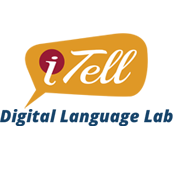 We are empowered with i-tell digital language lab. Our e-learning partner offers all concepts prescribed by CBSE in an engaging and interactive manner. 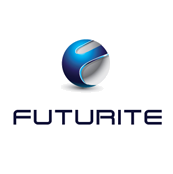 We are partnered with Futurite, that helps students observe scientific concepts in action when they build robots and program them using proprietary software. 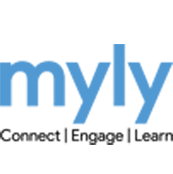 The unique mobile application developed by this Company keeps the parents informed about the Class schedule, curriculum followed in school, academic performance besides keeping them abreast of their child's activities in class.